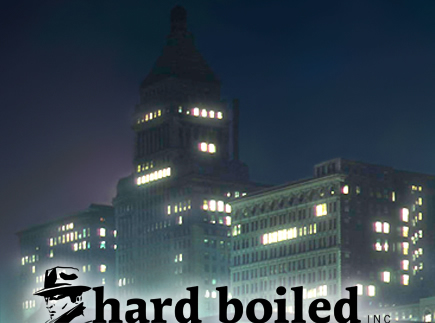 Moving Panoramas – Hard Boiled, inc. 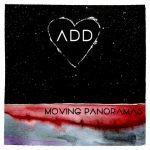 Warm and spacey, loud yet still light, painting panoramic sound against a moving melodic backdrop, Austin, TX’s Moving Panoramas are back with a dream rock-tastic New Single off their upcoming album that’s out next month and in “ADD Heart”! Moving Panoramas break the shell of “One” veritably “In Two” with the new record, expanding room for more diversity, rhythm, volume, instrumentation such as the swimmy pedal steel, plus special guests Matthew Caws of Nada Surf, Sabrina Ellis of A Giant Dog/Sweet Spirit, and past Panoramas Karen Skloss, Jolie Flink, and Laura Colwell. Over the years, the band’s lineup featured a moving cast of magical busy talent, but has luckily landed on the incredibly solid current “In Two” crew with Cara Tillman, Jordan Rivell, Jody Suarez, and Phil McJunkins. Copyright © 2018 Hard Boiled, inc.